One is ​from a remote Inuit community in the Arctic Tundra, the other from the bustling but poverty-stricken capital of Guinea, West Africa. But Guillaume Saladin and Yamoussa Bangoura share a dream: take circus to the youth in their communities. 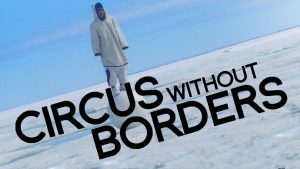 Filmed between two locations at the opposite ends of the world, Circus without Borders introduces two figures committed to change, with the talent to achieve it. Part bar, part gallery and events space, you’ll find Peckham Springs nestled across three railway arches beneath Peckham Rye station. Suited to art-lovers keen to take in the latest exhibitions, the venue also features two bars, an extensive covered outdoor area and an intimate seating space where guests can take advantage of the carefully crafted selection of cocktails that start at just £6. Peckham Springs also has a great reputation for bringing London’s best street food traders to this corner of the Capital. 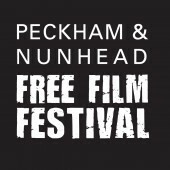 Perfect for those keen to experience something a little different from the norm, they’ve hosted Patty and Bun, Max’s Caribbean Kitchen, Mother Clucker and many, many more.